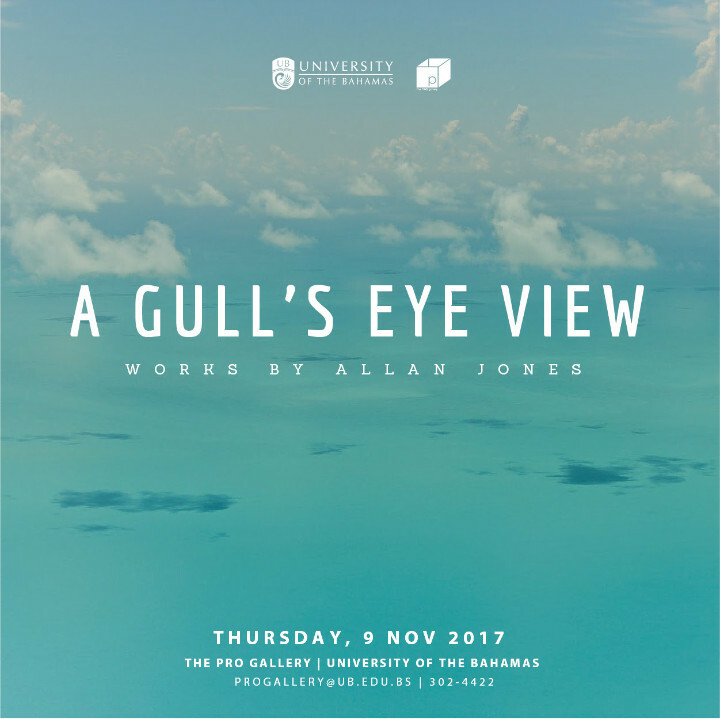 On Thursday, November 9th, The Pro Gallery at the University of The Bahamas (UB) will introduce emerging Bahamian creative Allan Jones and his photographic series ‘A Gull’s Eye View’. 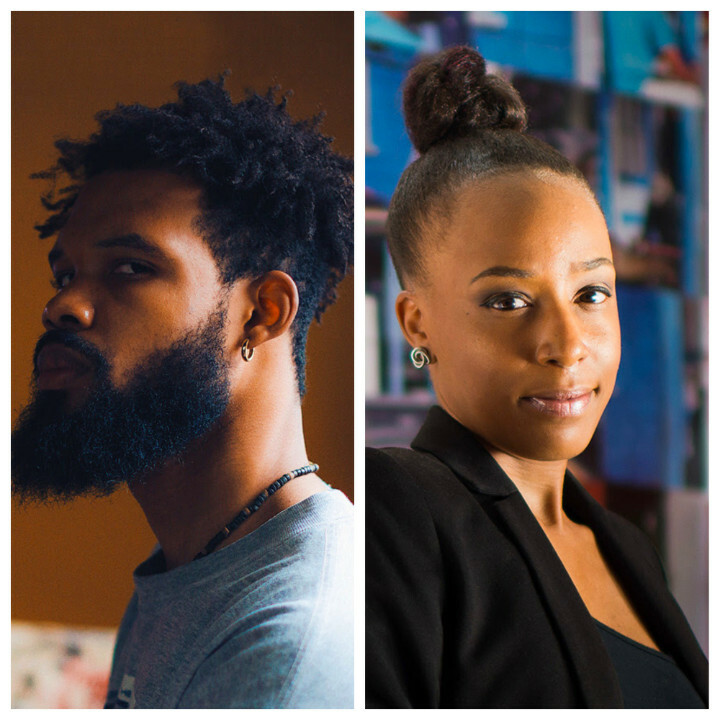 Curated by UB Assistant Professor Keisha Oliver, his collection of aerial photographs survey the vast beauty and complexity of archipelagic shapes and forms spanning the islands of The Bahamas. Appreciating the abstract of a place he calls home Jones offers a unique perspective to the geography and history of this tropical paradise.